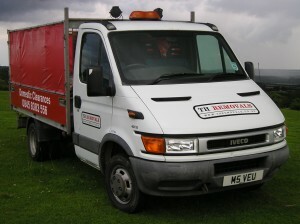 TH Removals can help with house clearances and rubbish removal in Hertfordshire. Our fleet of specially adapted waste vehicles can assist with house clearances in Hitchin, garden clearances in Letchworth or sofa disposal in Stevenage. We are a family owned business with over ten years of experience in the area, and we offer a range of different services to help you to tackle all sorts of waste clearances and junk disposal across Hertfordshire, Bedfordshire and Buckinghamshire. Clearing out a house after a big event, following spring cleaning or when you are getting ready for a move can be a massive undertaking. Our house clearance services can make getting rid of your unwanted household waste much easier. We can remove any unwanted household rubbish, from old furniture to electrical waste, and we can handle jobs from one item to a thousand. No job is too big or too small. We offer a special sofa disposal service that can make getting rid of an old sofa or other bulky items much easier. With just a simple phone call, you can arrange for our experienced furniture removal team to come around to move your old furniture out of the house. We will carry your old sofa off the property and take it away in one of our waste trucks to be disposed of properly. Garage and garden clearances can be much cheaper and easier when you use our garden clearance service. Our rubbish removal teams can handle all kinds of garden waste, picking it up from your property so that you can get rid of it with the minimum of effort. Our office clearance service can assist when you need help with clearing out unwanted business and commercial waste when you are moving premises or reorganising your office. We have experienced office clearance teams who can handle all kinds of commercial and bulk waste for businesses in Stevenage, Hitchin and Letchworth. Using our services for house, garden or office clearances can be an easier and more affordable alternative to skip hire. We can send round an experienced man and van team to do all of the heavy lifting for you, and you won’t need to worry about finding space on your driveway for a large skip. No skip permit is needed, and your unwanted waste will be removed right away. House and garden clearances are much easier when you use out rubbish removal services, and we can make office clearances much simpler. We are fully licensed for waste removal and sofa disposal and will make sure that any unwanted rubbish removed from your home or garden will be disposed of safely at licensed tips and disposal sites around Stevenage, Hitchin and Letchworth. Any items that can be reused will be donated to local charities, and we will then recycle as much of your rubbish as we can before we dispose of the rest. Rather than having to worry about where to take your unwanted waste, you can simply rely on us to make sure it is treated in a safe and environmentally friendly manner. If you are looking for skip hire alternatives or help with sofa disposal in Hitchin, Stevenage or Letchworth, then our house clearance and rubbish removal services can help. You can find out more about us and the other areas where we work in Hertfordshire on our site, where you can also read plenty of testimonials from previous customers. Get in touch today to find out how we can help you to clear out your house, garden or office. 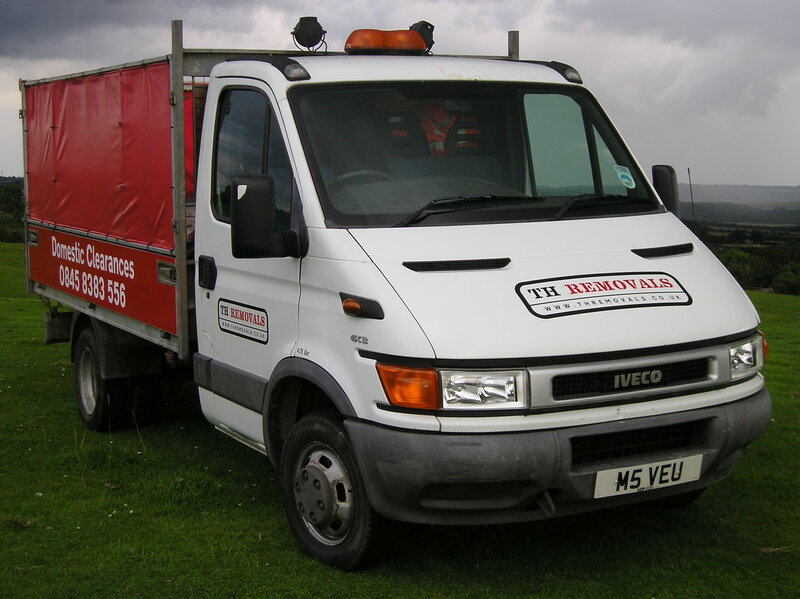 As you can see, we really do provide a fantastic service where rubbish removal is required from either home or office. We’re much more affordable than skip hire and save you the time of having to clear out your unwanted items yourself. Give us a call today on 0845 8383 556 or contact us via our website.